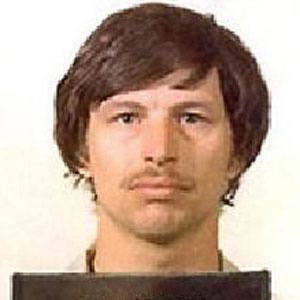 The Green River Killer was convicted of killing 48 people off Route 99, and may have killed dozens more. He served in Vietnam and upon his return took a job painting trucks, a job he held even through his murder spree. He frequently brought his victims to remote, wooded areas, and dumped their bodies into the now infamous Green River; he would never have been caught if not DNA matching technology. He was born in Salt Lake City, Utah, and grew up in a working-class neighborhood near Seattle's SeaTac airport. Seattle punk band Green River, whose members included Stone Gossard, was named after Ridgway.